Rare opportunity! 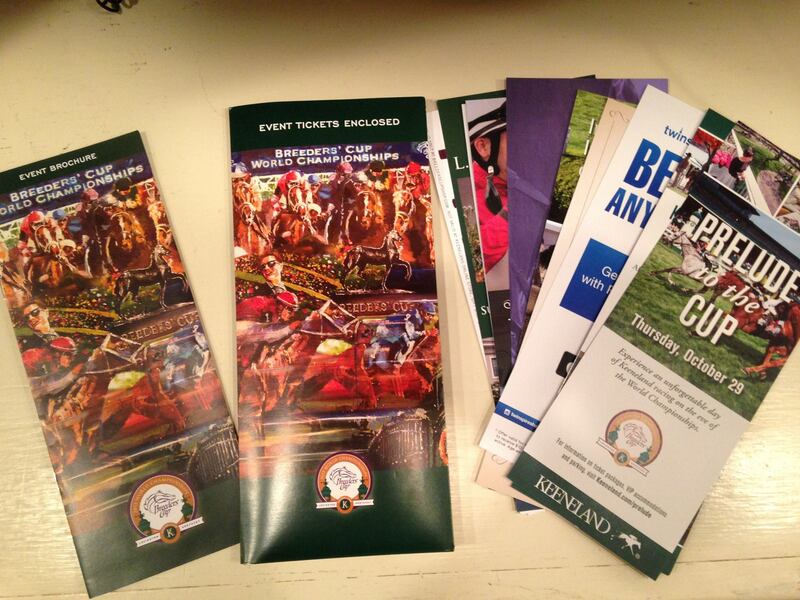 Auction for Lunch for 4 at Breeders’ Cup as a fundraiser for Brownsboro Alliance Trail Association. 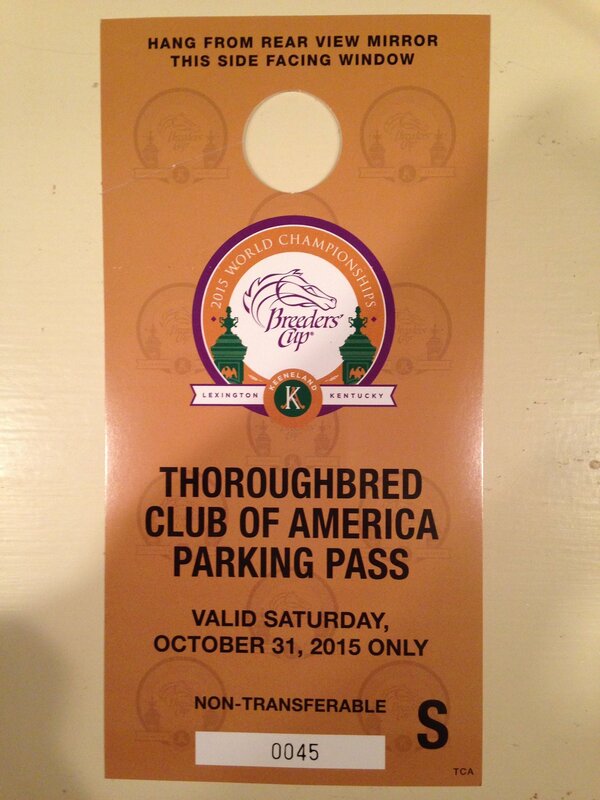 Includes a private table for 4 at the Thoroughbred Club with a parking pass (really easy parking). Please comment with offers and questions. 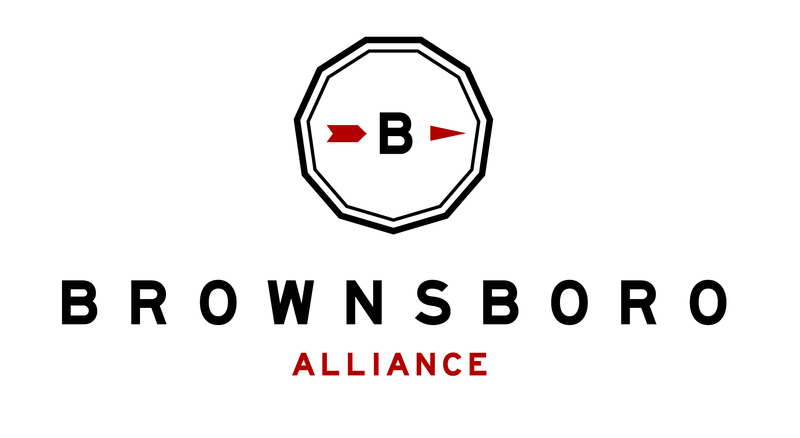 Checks payable to Brownsboro Alliance, which is a 501(c)3. 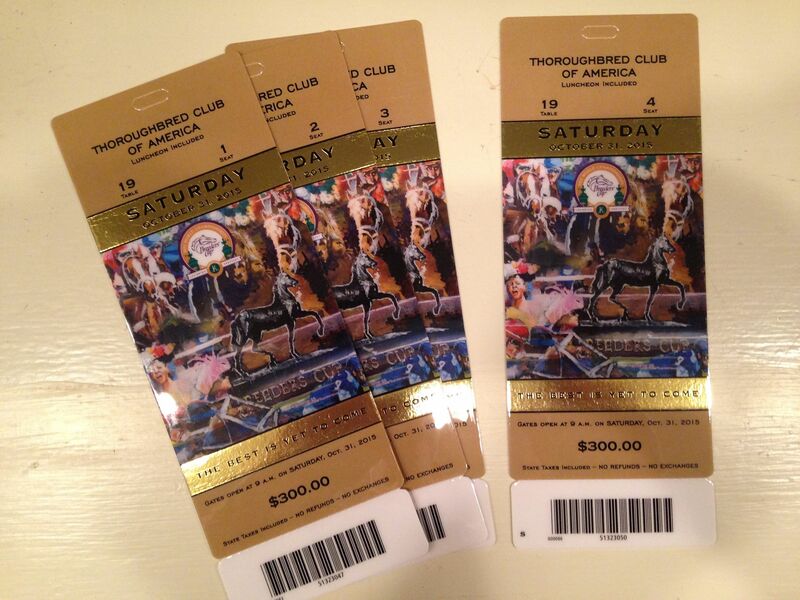 Minimum asking bid of $2400.